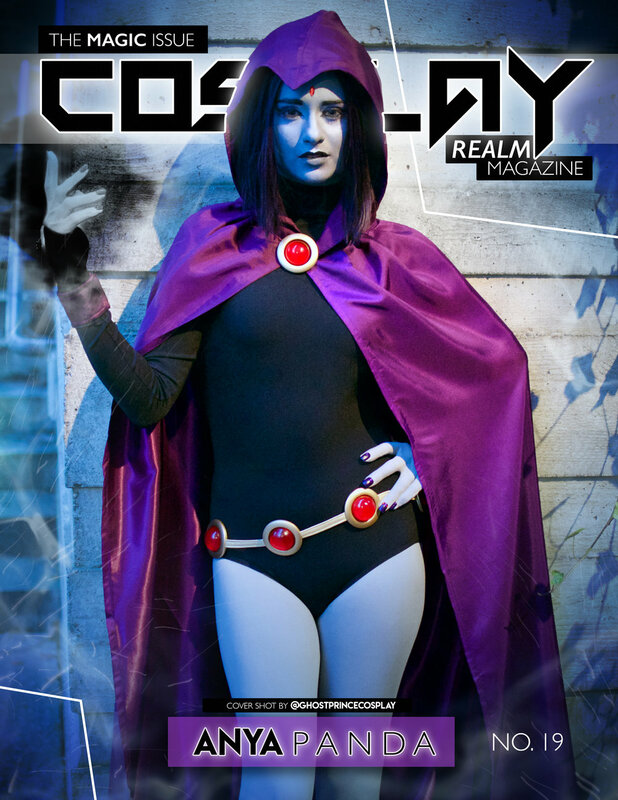 You consent and agree that Cosplay Realm Magazine and its team have the right to legally use the images you have submitted for the purpose of publication in the print and PDF instant download form of Cosplay Realm Magazine as well as their Facebook page, Instagram account, and or website. By emailing us your work you are acknowledging that you are the copyright owner of the photographs or that you have permission from the owner to submit the pictures to CRM. You hold yourself responsible for any dispute over copyright ownership claims that can result from publication. You hereby grant Cosplay Realm Magazine to exhibit your work and to market and sell copies of their magazines. I understand I am not entitled to any compensation including a free publication of the issue my work printed in. I allow CRM to crop my images to fit better in the magazine or on their website and social media accounts.